Last Saturday, a band of young musicians, ages 9-11, stepped onto the Music House auditorium stage for the first time. And they killed. They call themselves "The Underestimated Yeti Project" and they've been a band for just over three months. Within that time they managed to put together a setlist of 3 songs -- You Give Love a Bad Name, Since U Been Gone, and 21 Guns. 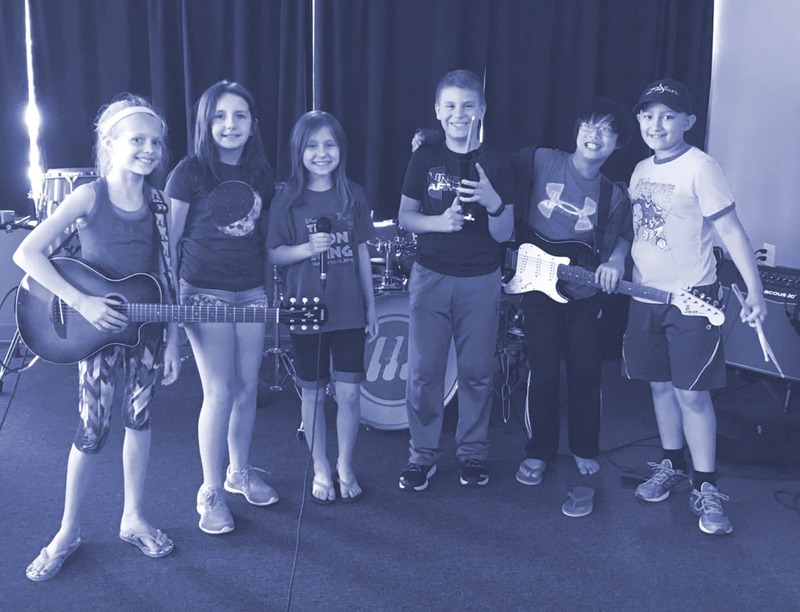 Along with their teacher, Jordan Smith, on bass guitar, they confidently tore through their material in front of a crowd of approximately 130 cheering fans. [The best part of being in a band is] hearing how it sounds when I play with other instruments. I have enjoyed playing with the band a lot and I am really excited to do more! Ten year old guitarist, Stella Malinowski, says, “I love to play...with the band a lot and I am really excited to do more!” She had to work hard in order to get this opportunity. All Music House Band Workshop students have to reach certain basic skill levels in order to be eligible for the program. Every 2 months, teachers and administrators evaluate each and every student to see if they have the level of motivation to learn their instrument, think and speak musically, and express a desire to play music with others. Students are placed in bands based on skill level, age, and schedule availability. 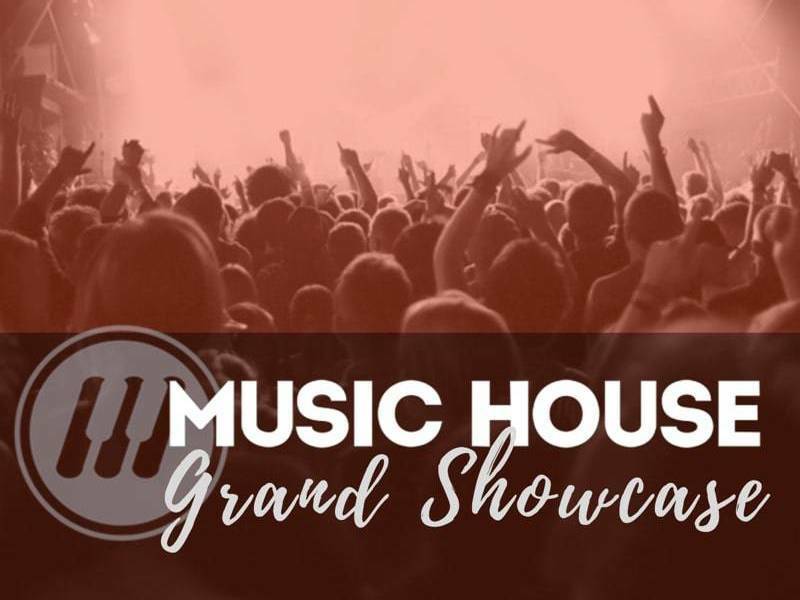 Music House has developed comprehensive curricula for voice, piano, guitar, bass guitar, saxophone, trumpet and drums to help students master the skills necessary to be band ready. Students are also encouraged to learn in group class settings. Core Classes and Community Classes provide students with a better understanding of what it’s like to be in an ensemble right from the start. 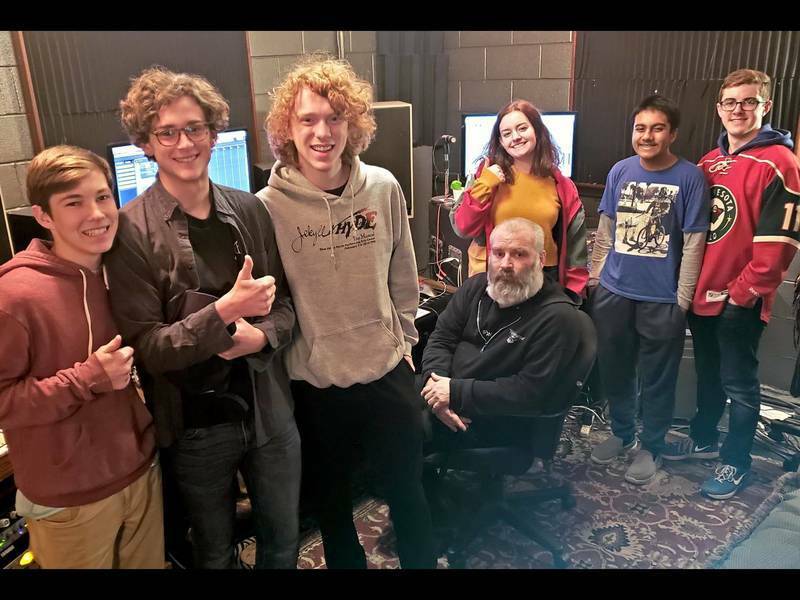 Learn more about Band Workshops at Music House by checking out our website or call to talk with a Program Manager at 913-562-4112, or click the button below! Rachel comes to Music House from Wichita, KS. She brings extensive knowledge of the music retail industry having worked for one of the state’s largest music stores, Senseney Music, as an instrument specialist. She began her musical career at age 8 taking guitar lessons, but turned to the trombone at age 11 because she was told she had long arms. Rachel graduated from Wichita State University with a Bachelor of Music degree in trombone performance with a business emphasis and a Bachelor of Business Administration degree in management.